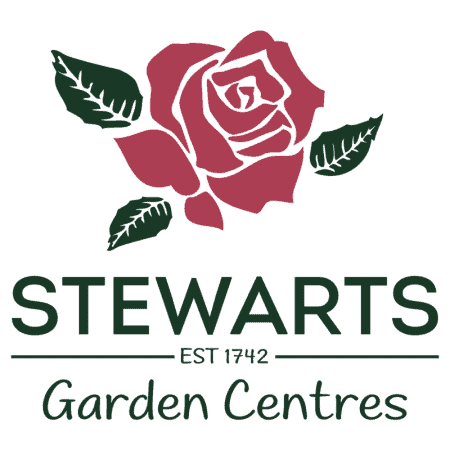 Stewarts is a family owned business and can be tracked back eight generations to 1742. 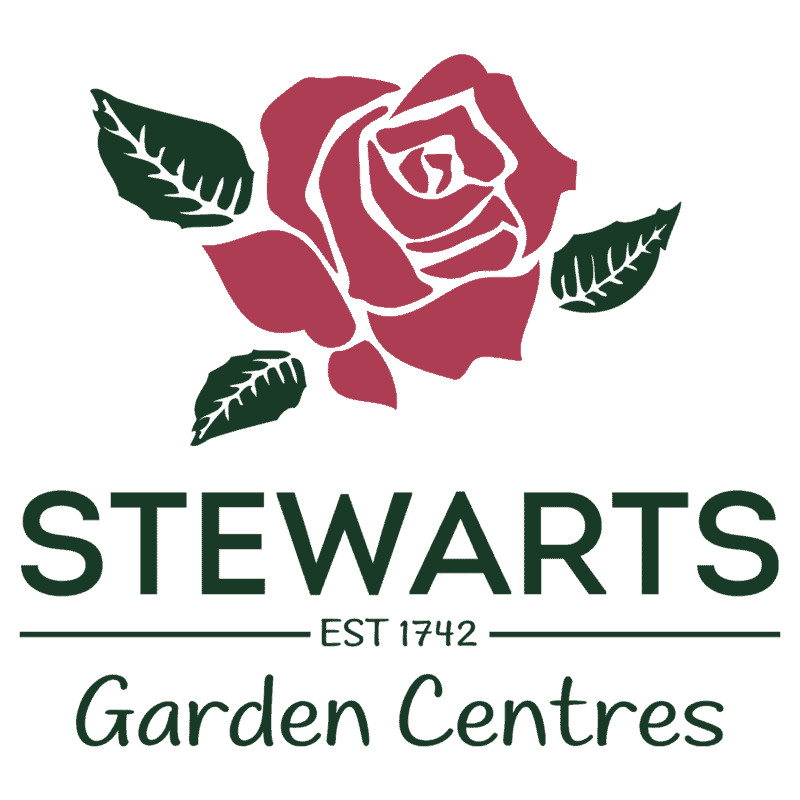 Our mission is to help people enjoy their gardens, homes and workplaces by being the place to visit for exceptional products, knowledge, advice and quality, with outstanding personal service. We have three Garden Centres, a Nursery and a Landscaping division, all based in Dorset and Hampshire, offering a comprehensive choice of expertly sourced products and services for the home and garden, as well as a wide range of locally sourced products and a popular Coffee Shop. Our Christchurch Garden Centre was opened by gardening celebrity Percy Thrower in 1961 and is widely believed to be the first shop of its kind in the UK.